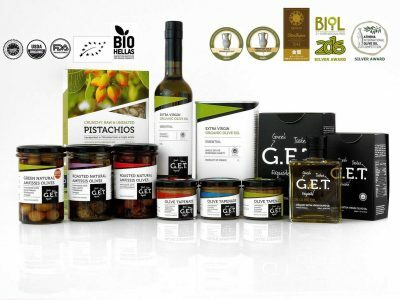 Our goal is to offer consumers around the world a unique, authentic and unforgettable gastronomic experience! 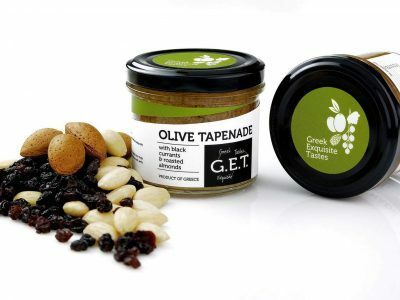 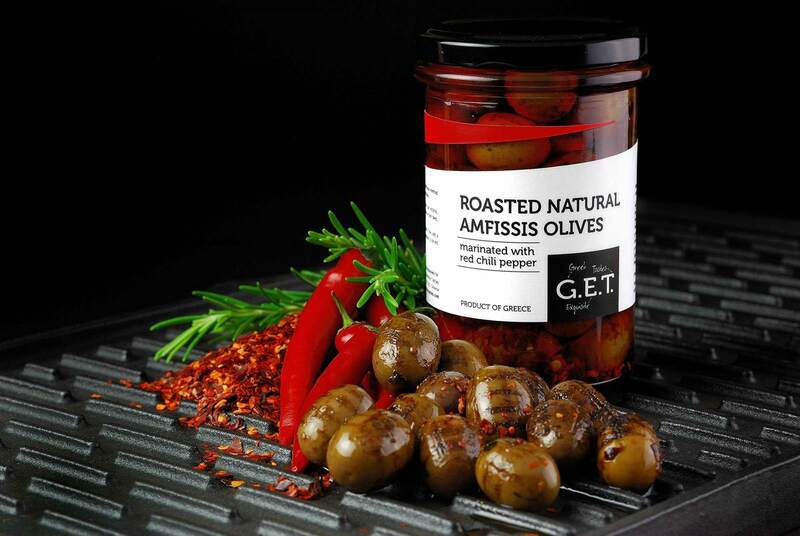 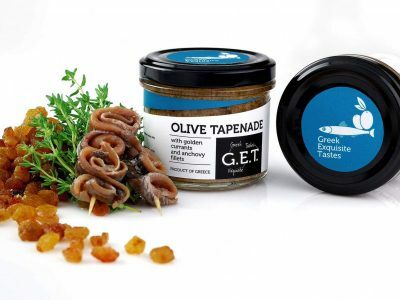 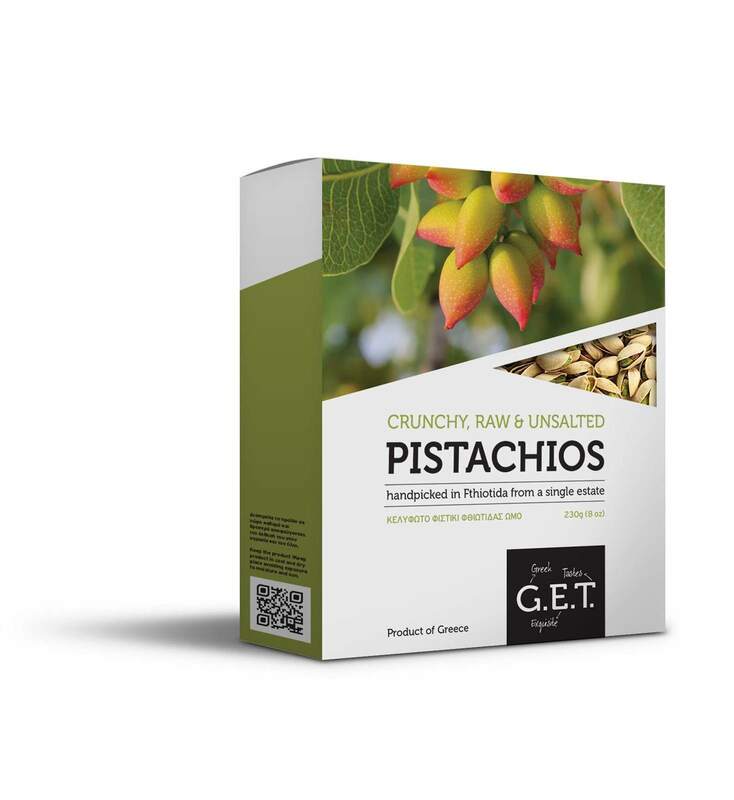 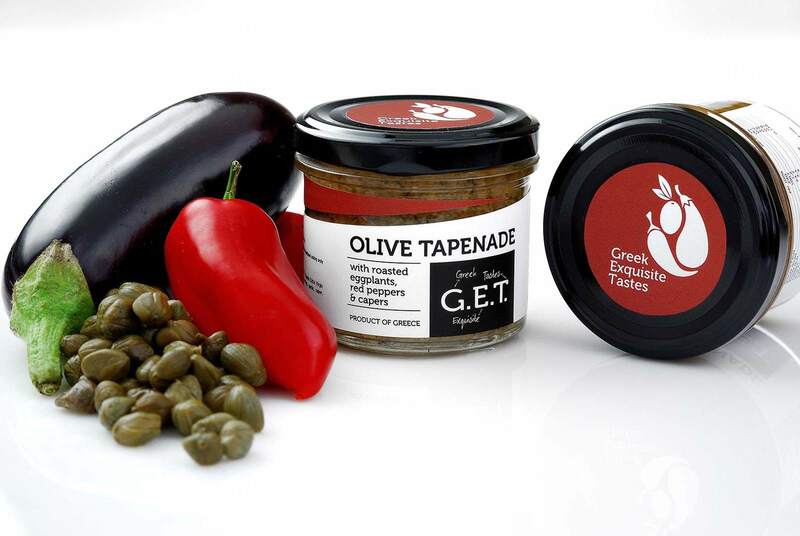 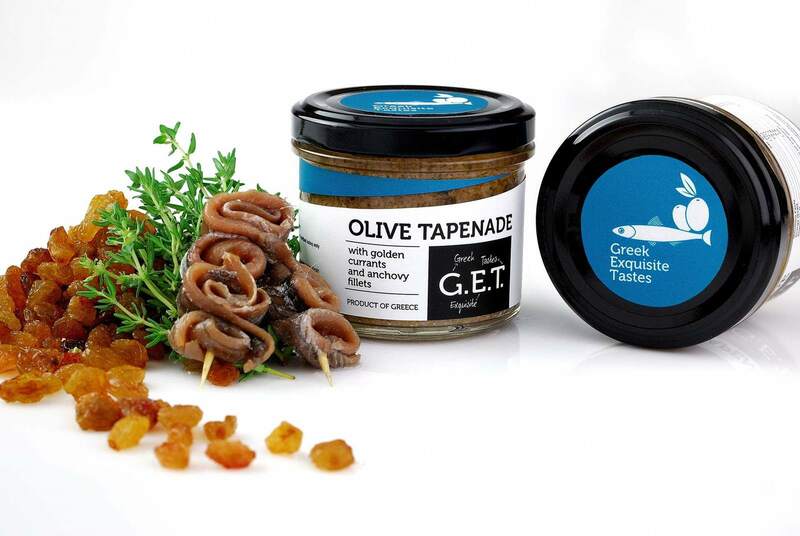 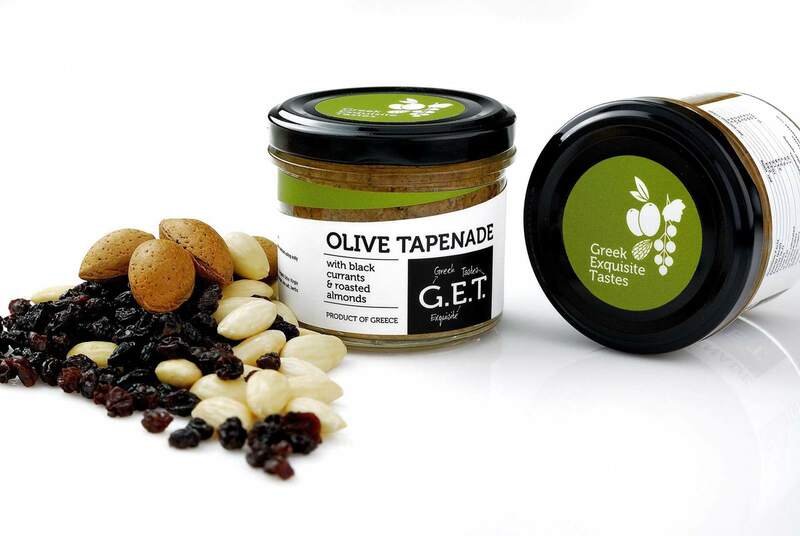 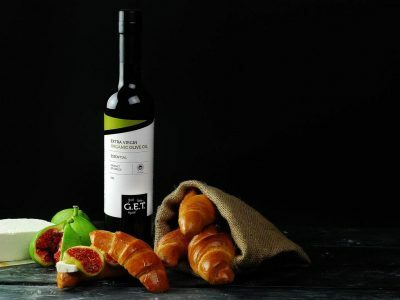 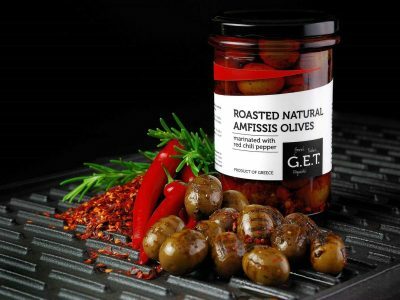 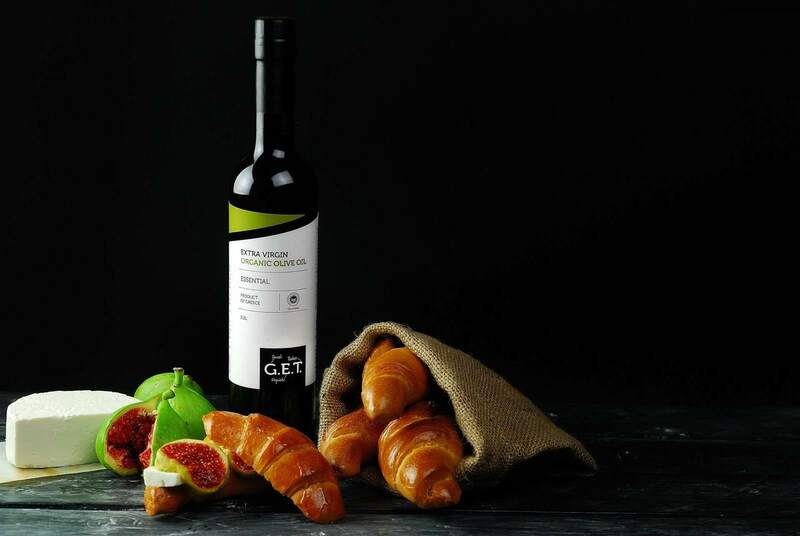 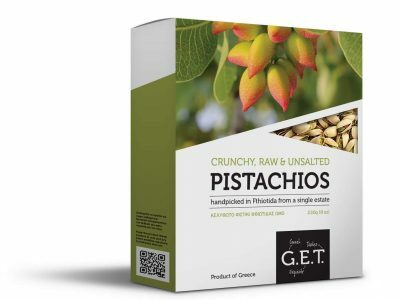 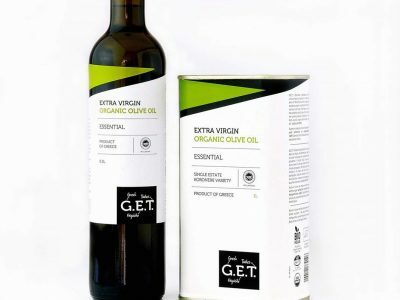 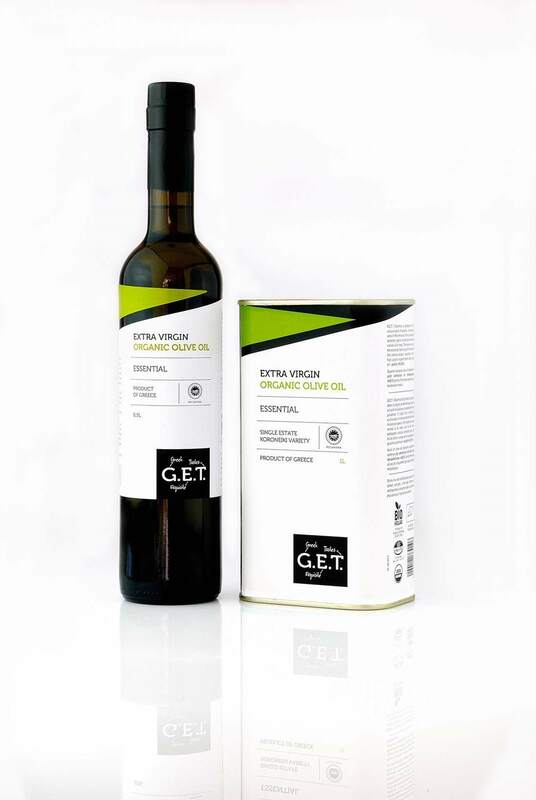 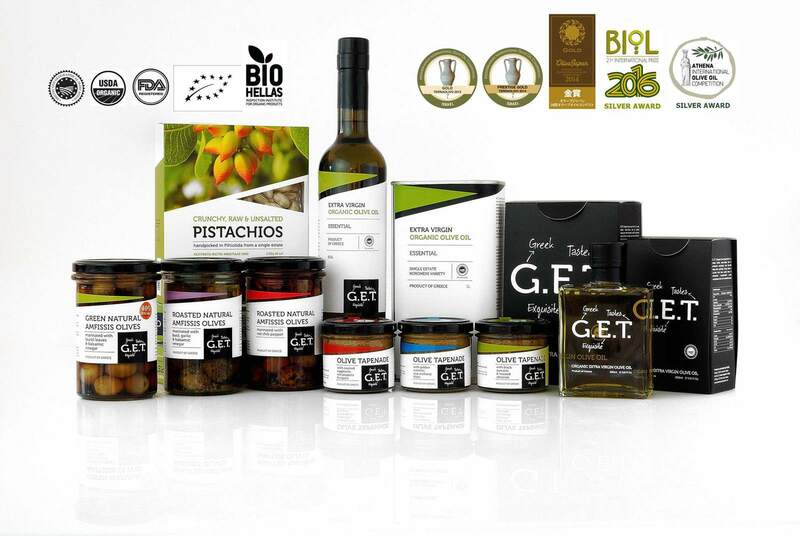 Every G.E.T.|Greek Exquisite Tastes product either comes from our own estates or from carefully selected low-volume producers that share our mentality and our passion for excellence. 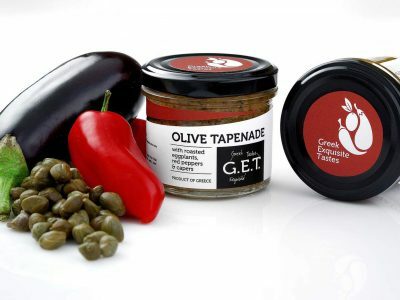 Aivazoglou Vasileios & Mary Karopoulou, Co-founders.